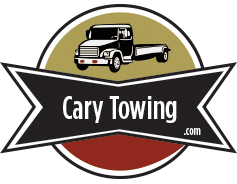 Mark & Denise McMains at Cary Towing and Recovery have been in the business for 22yrs in Cary NC. Just call the office so we can help you in all your automotive needs. If you are in need of a rental car or getting your auto Towed after hours you can Call Cary Towing @ 919-469-8888 we can tow your car or SUV or truck to our 200 Ward St. location.